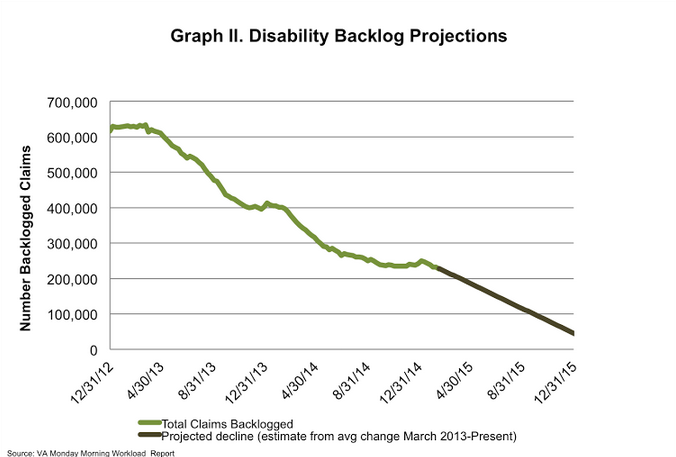 On Tuesday, the VA reported the disability compensation claims backlog decreased by 6,000 claims for the week of February 8-14, 2015. The total number of pending claims decreased by nearly 7,000 claims. 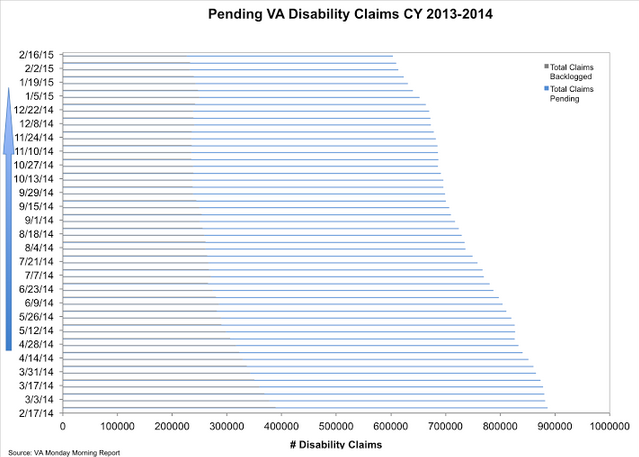 As of February 14th, about 488,000 disability compensation claims are pending a decision at the VA, with over 226,000 claims backlogged. Since March 2013, the VA has decreased the overall backlog nearly 65%. 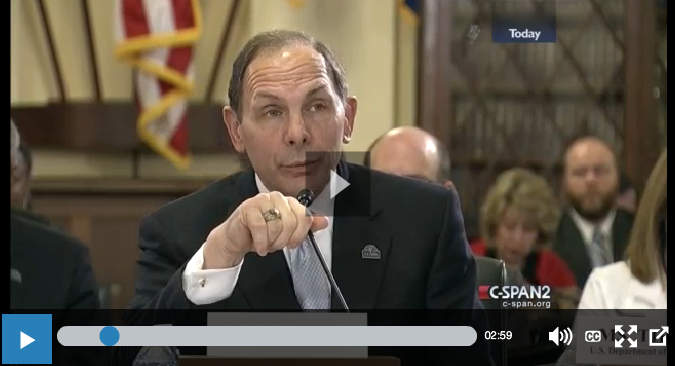 On February 11, 2015, the Secretary of the VA, Bob McDonald, testified before the House Veterans Affairs Committee on the VA’s 2016 budget request. Different from the past, the former CEO’s testimony focused on data and charts to justify why the VA is seeking a budget increase in 2016. He illustrated that historically the demand for VA benefits does not peak until roughly four decades after the end of a conflict. He stated that the VA is predicting somewhere around 2055 will be the time the VA sees a peak in demand from this most recent generation of veterans. And he showed how the disability compensation benefit specifically has shown a growing demand, not only in the number of claims, but also complexity of injuries, over the last fifteen years. This kind of forward thinking and data-supported resourcing is exactly what we need to see from the VA. The Secretary also committed to meeting the goal of ending the VA disability backlog by the end of CY 2015. 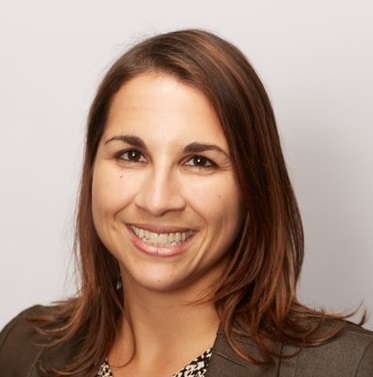 In committing to this goal, he recognized that even though productivity in adjudicating claims is up, there is a growing influx of claims and a re-submission of claims that continues to challenge the VA’s workflow management. In his statement, he recognized that mandatory overtime ”…is a prescription for disaster for the workforce.” He focused on the need for more people to meet the growing demand and further productivity improvements to increase efficiencies. 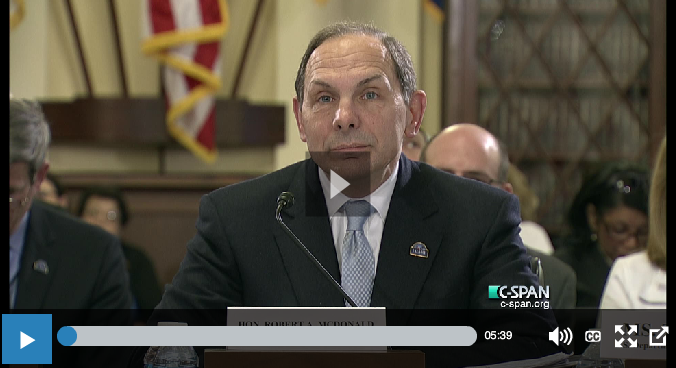 This was the first time we’ve heard VA leadership address the challenges of relying on mandatory overtime as a means of managing the growing claims demand, and focus on the need for continued process improvements to continue to address this issue. This will be critical to ensure that backlog not only reaches zero, but more importantly, stays there. 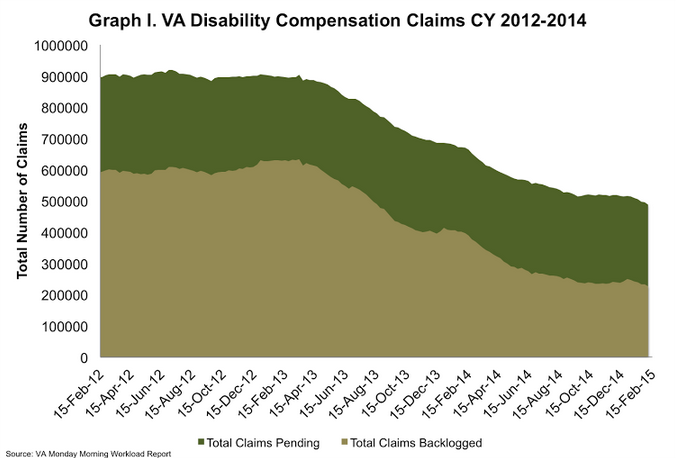 Based on IAVA’s calculations, and given the rate of progress on decreasing the backlog since March 2013, it looks like the VA can get close to zero backlog by the end of CY 015, but it has an upward battle to reach the goal. Given the Secretary’s testimony, if they do integrate additional process changes, then the likelihood to reach this goal improves, but those changes need to happen quickly. But at the end of the day, it’s refreshing to hear the VA Secretary openly talking about and using data to talk VA processes, and IAVA looks forward to seeing more of this.